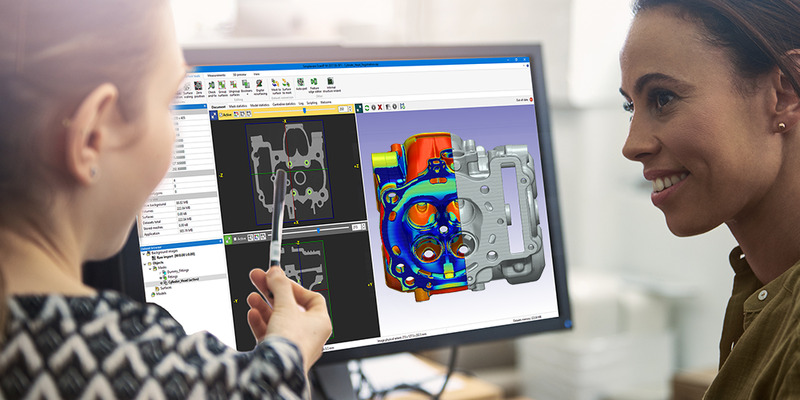 Join this webinar and see how Simpleware software adds value to the inspection and non-destructive evaluation of high-value, low-production-volume parts. Register to attend the live webinar or to watch a recording after the broadcast at your convenience. We would like to invite you to submit an abstract for the ‘ASNT Spring Symposium 2018’ under Track : NDT for Additive Manufacturing. This symposium held at Orlando, FL, USA, March 26–29, 2018. Reverse engineering and analysing industrial automotive parts can be a challenge, given the complexity of materials used and the need for precision when processing image data. Researchers have used Simpleware ScanIP to overcome these difficulties in a project involving the conversion of CT data of a cylinder head into a high-quality 3D model suitable for inspecting defects and exporting simulation-ready meshes. The following position was filled. Thanks for your interest.